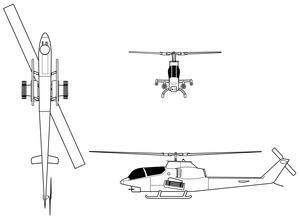 The AH-1P was an interim part of a long-term modernization of AH-1Q/S Cobras. It featured an improved, low-reflectivity glass canopy with enhanced crew safety features, as well as state-of-the-art instrumentation and various avionics and drivetrain upgrades. 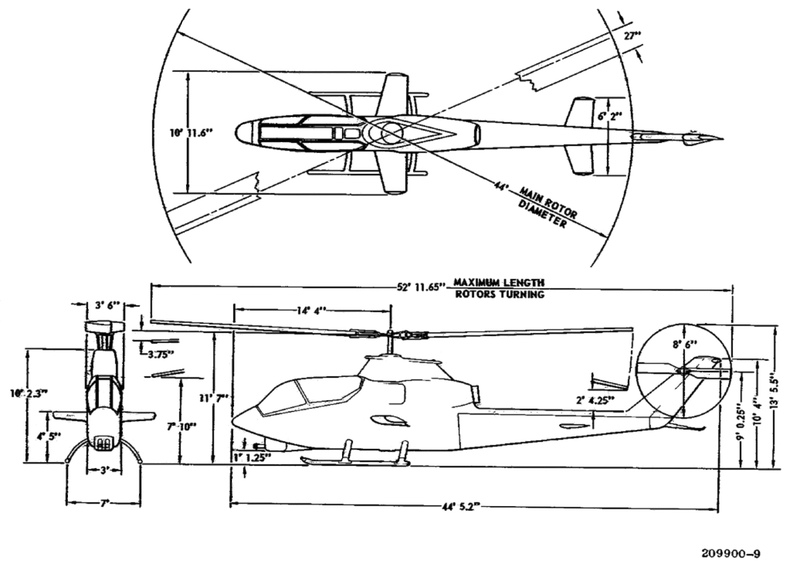 100 AH-1P Cobras were delivered to the Army between 1977 and 1978. 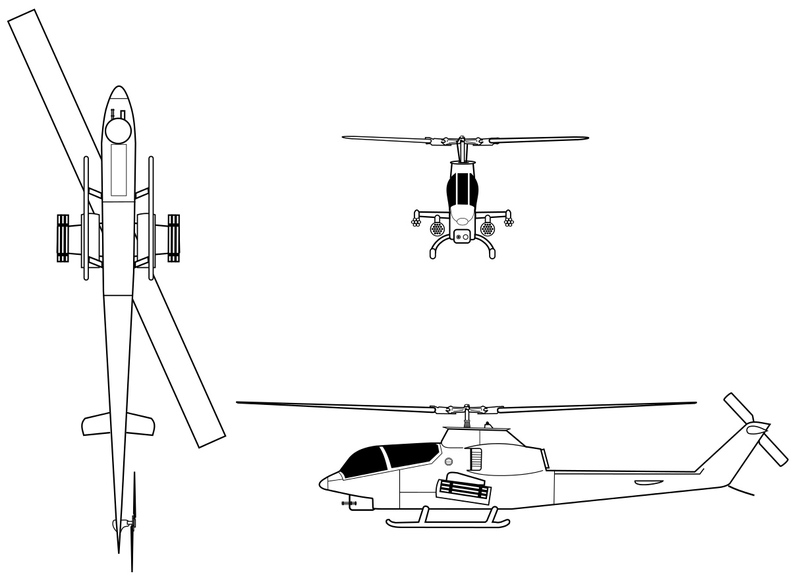 Resources related to the AH-1P Cobra, provided by the Vertical Flight Society. 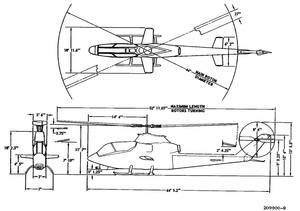 Resources related to the AH-1P Cobra, provided by public sources across the internet.